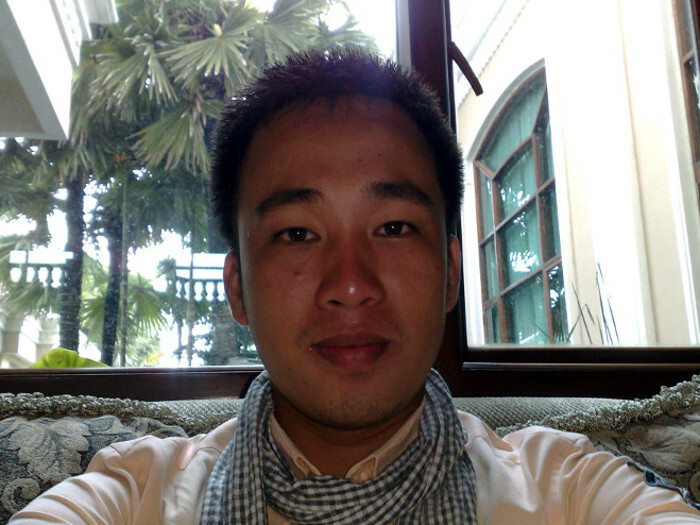 Fair payment and no commissions for the hotels. 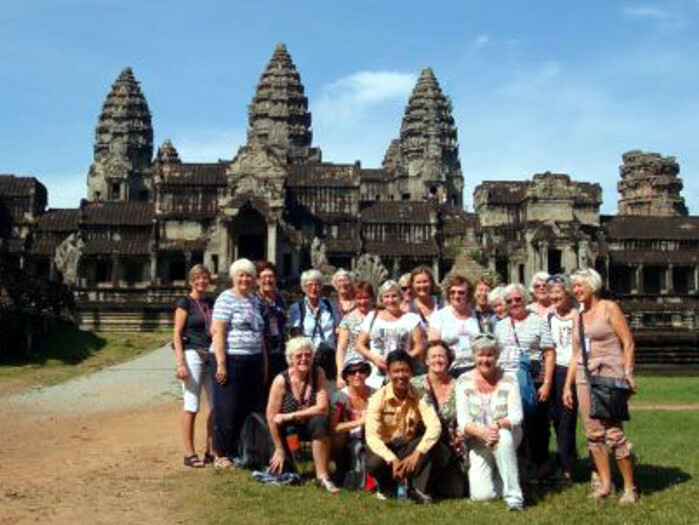 Quality and individual small group tours. 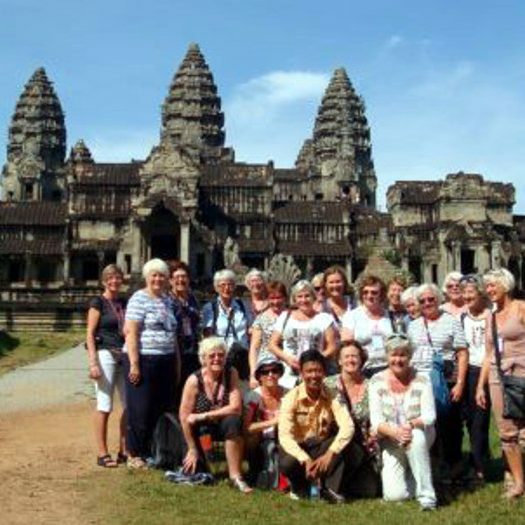 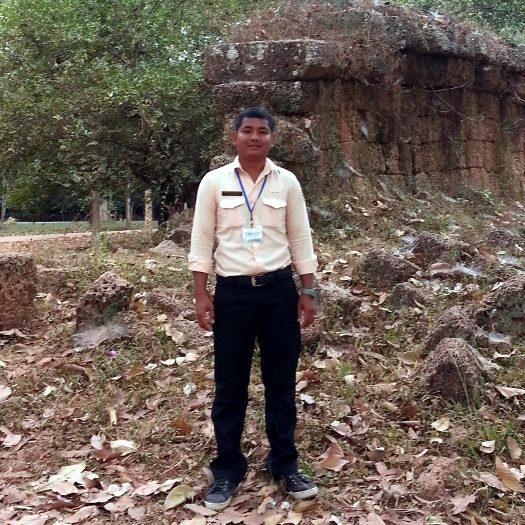 Our Guides are certified and they will share their knowledge about the Khmer History, the Angkor Archaeological Park, the culture and the people of Cambodia. 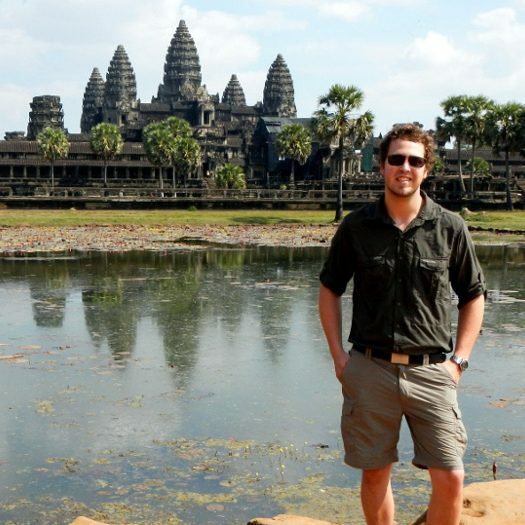 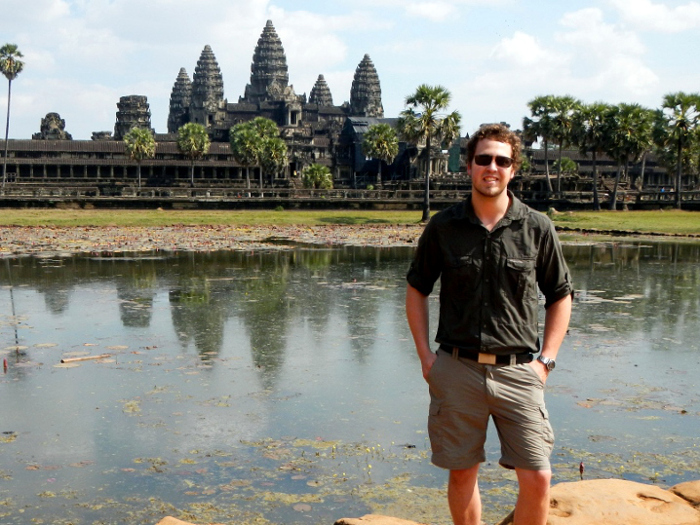 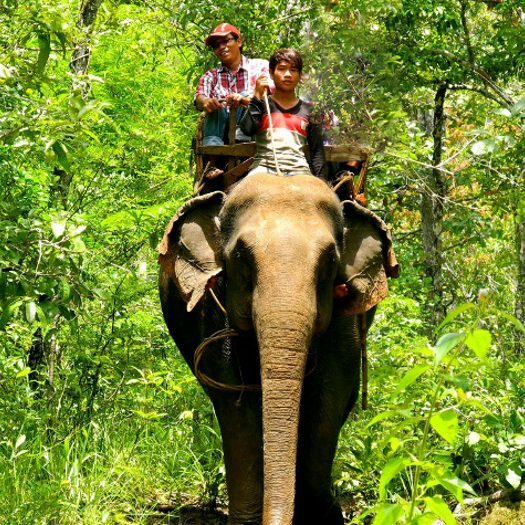 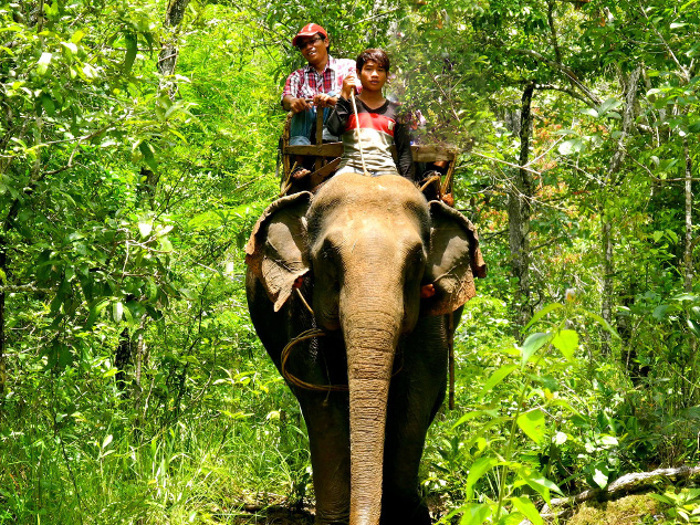 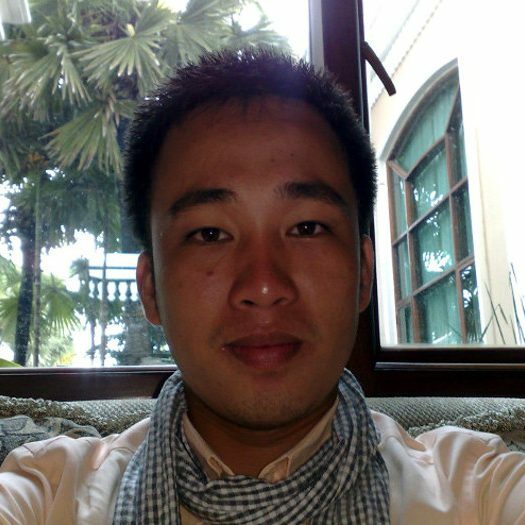 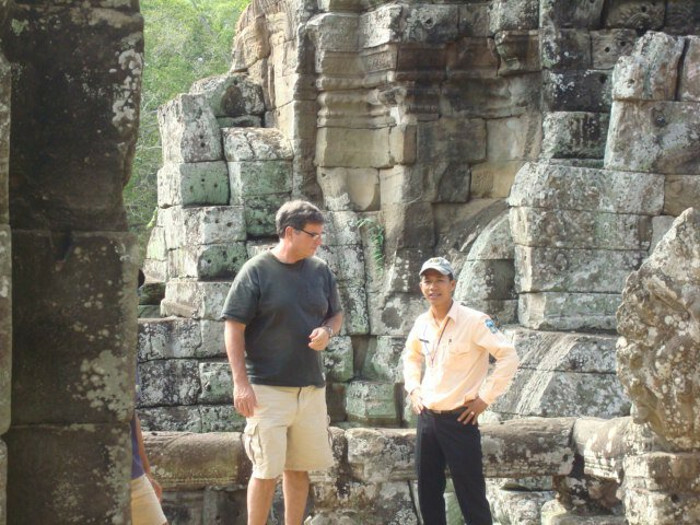 Our goal is to show you Cambodia with all its fascinating aspects. 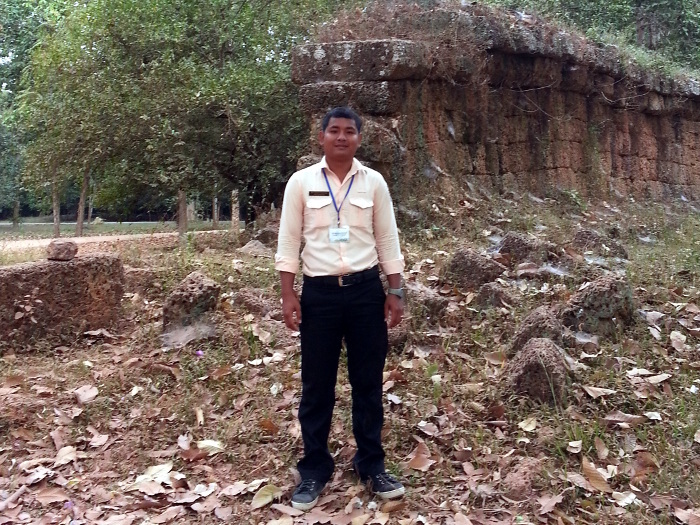 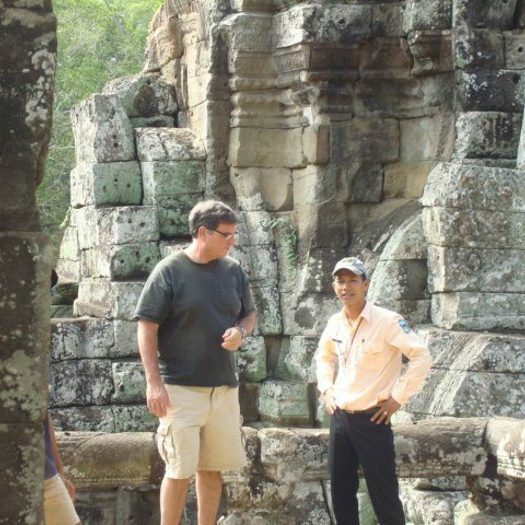 We want everybody to enjoy the history and culture of the beautiful world hertitage sites of Cambodia. 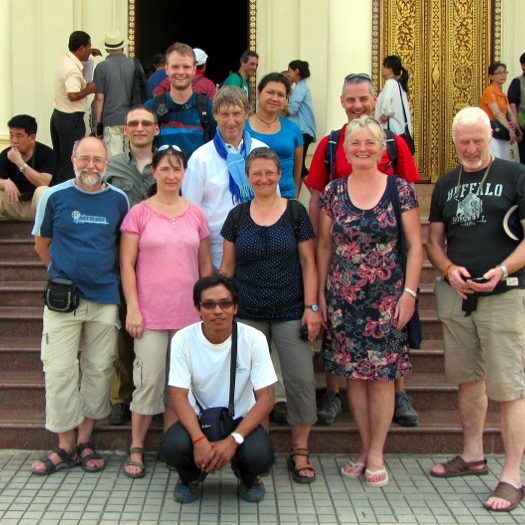 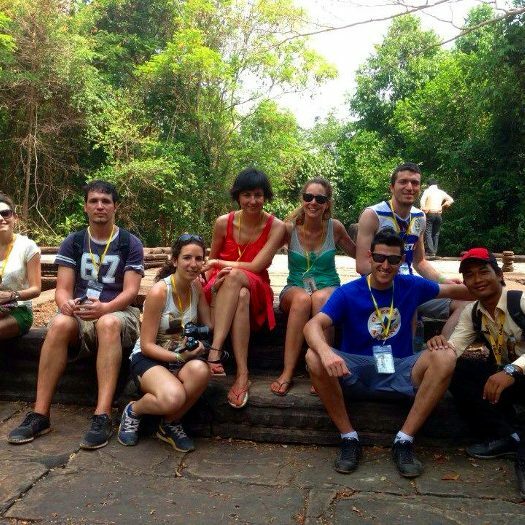 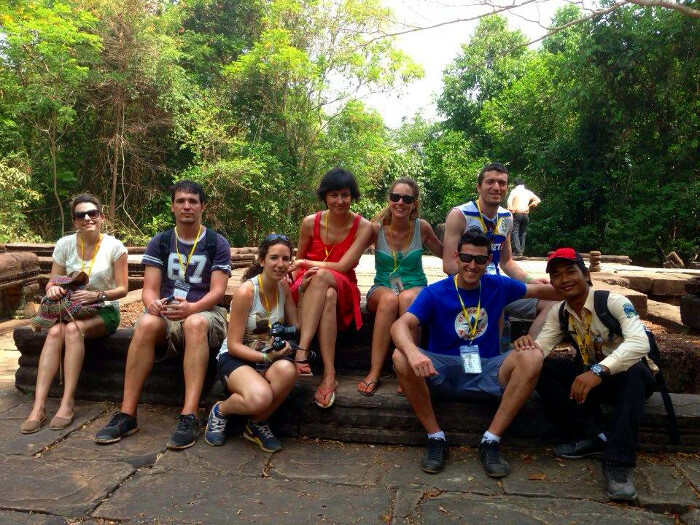 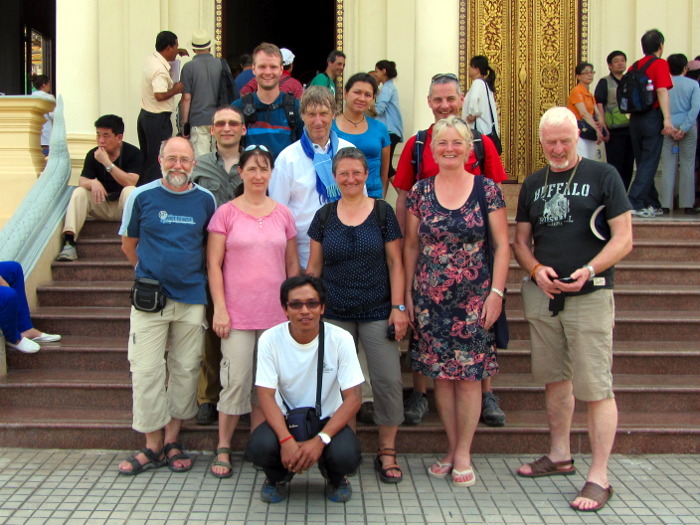 Our guides also speak Spanish, Italian, French and Chinese.